In this guide for System Center Configuration Manager 2012 I will show how to create a limiting device collection structure. We start with All Systems as root, and create one collection for all servers and one for all workstations. Windows 8 is getting closer release. One of the new cool features I look forward to is Windows To Go. 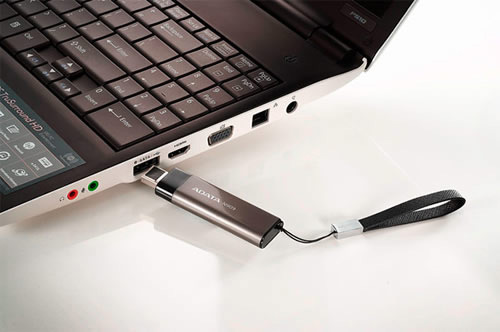 It is Windows 8 installed on a usb stick and works as a live-usb installation. This can be used to test Windows 8 in your environment without messing up your installation. But it has much more potential than that. These are the prerequisites required to install System Center 2012 Configuration Manager on a fresh installation of Windows 2008 R2.